Copyright: Copyright holders retain copyright of their work. For awarded pictures, copyright holders grant the organisers unlimited non-exclusive use of high-resolution pictures for activities in all media, including social media, online and print, in relation to the contest, the exhibition, the yearbook, the public archive, and all promotional and educational activities for and under the auspices of the Sharjah Government Media Bureau and Xposure, without any remuneration being due. 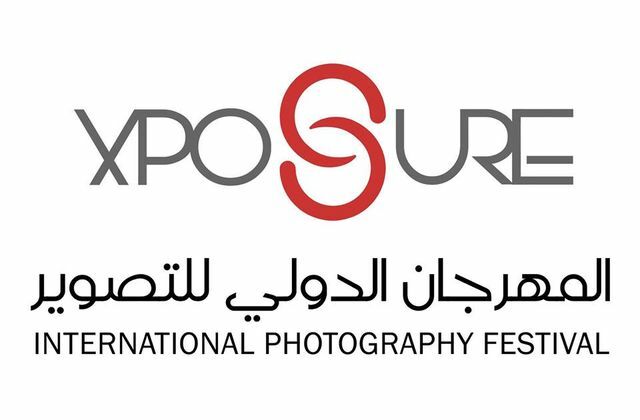 Category Winners – $1,500 (USD) / digital imaging equipment / Flights and accommodation to the awards ceremony in Sharjah UAE / Included in the exhibition at Xposure 2017 / Publication in the next edition of the Xposure Year Book. Category Runner-up – $750 (USD) / Included in the exhibition at Xposure 2017 / Publication in the next edition of the Xposure Year Book. Image requirements: a long dimension of at least 3,300 pixels and be saved at 300 dpi; jpeg format; under 5 Mb in file size. You may enter up to ten images distributed in any ratio across the competition categories. Online submission of digital photographs via the website.